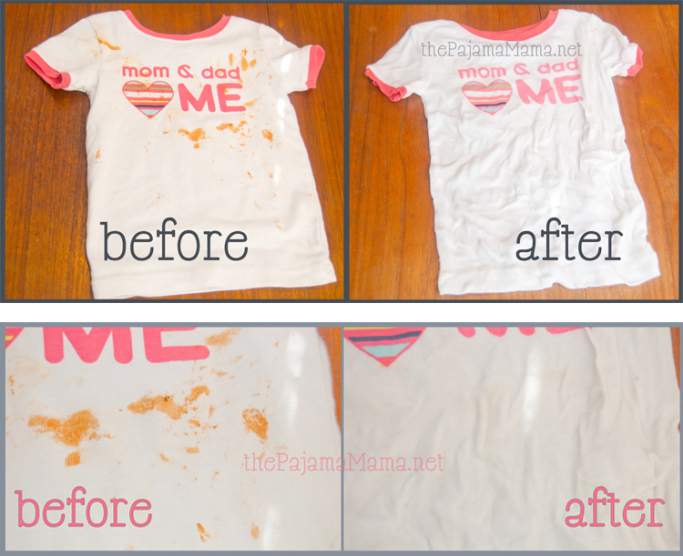 An effective natural stain remover truly free of harmful chemicals! SmartKlean’s Natural Stain Remover is carefully handcrafted with all natural ingredients to powerfully fight those stubborn mishaps. Gentle on eczema and sensitive skin, but tough on stains! Works great on difficult stains like berries, blood, chocolate, dirt, grass, ink, oil, red wine and more. Safe for laundry stains, cloth diapers, upholstery, carpets & rugs. Works best with the SmartKlean Laundry Ball. Contains 100% Pure Essential Oils. No artificial dyes or perfumes. Free of SLS, SLES, parabens, pthalates, petroleum distillates, phosphates, dyes, artificial fragrance, hydrogenated oils or preservatives. Enhanced with borax for hard water. Cruelty-free / No animal testing. Packaging cardboard made of 100& recycled material and water-based coating. Moisten fabric, rub stick gently on the stain until it lathers, then launder as usual. Coconut Oil Palm Oil, Canola Oil, Water, Eucalyptus Globulus Oil, Litsea Cubeba Oil, Sodium Hydroxide, Borax.